All the more reason to support The Body Shop is their strong advocacy in supporting the ban against animal testing. Last October 25, they were able to deliver over 1 million signatures to the ASEAN to further encourage their efforts to ban animal testing in the cosmetics region. However, depsite obvious efforts, 80% of the world still allow animals to be used in cruel experiments for cosmetic products and their ingredients. Be a conscious shopper. 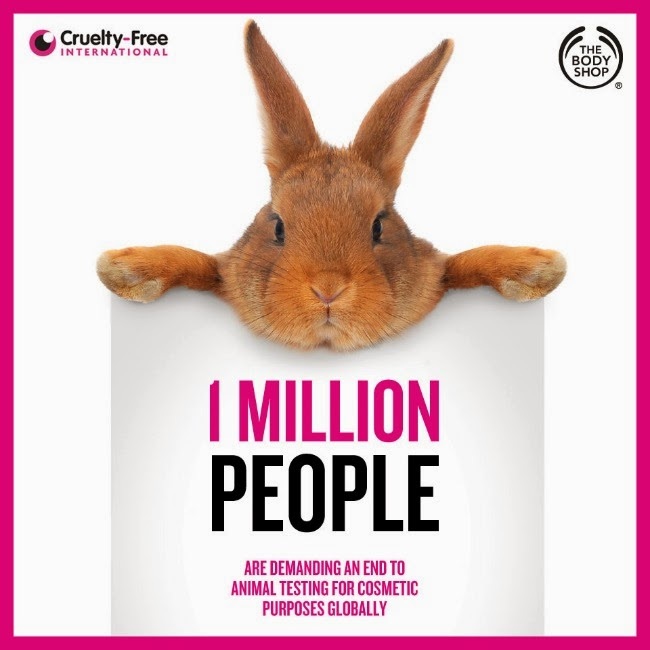 Support the cause by only purchasing cruelty-free products like those from the Body Shop. Next up, exciting promos from RUNNR and BROOKS. 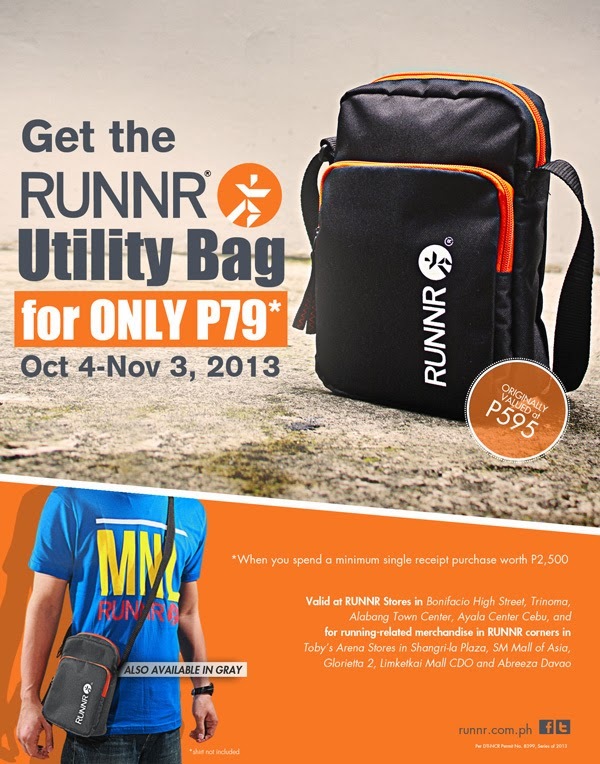 Get this Runnr Utility Bag, which was originally priced at P595 for only P79! See poster below for more details. 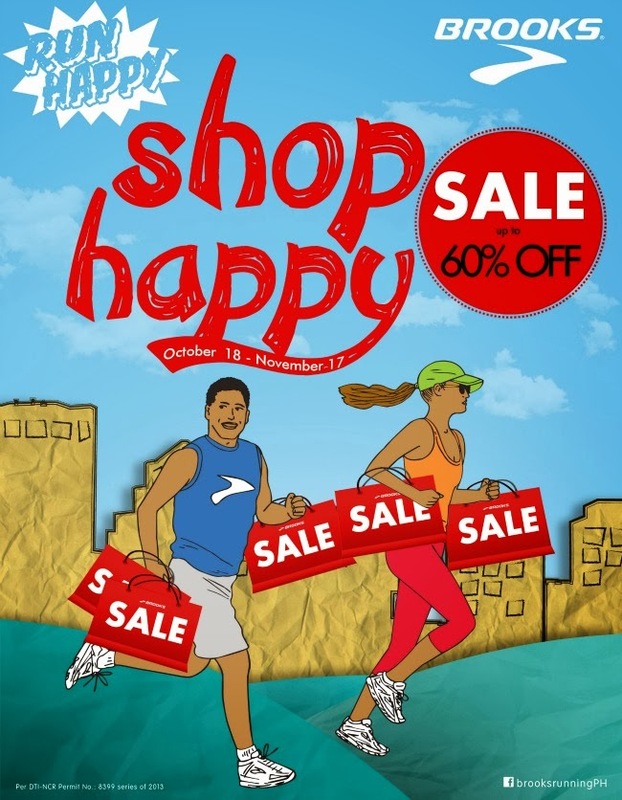 Brooks is currently having a sale from October 18 - November 17, 2013. 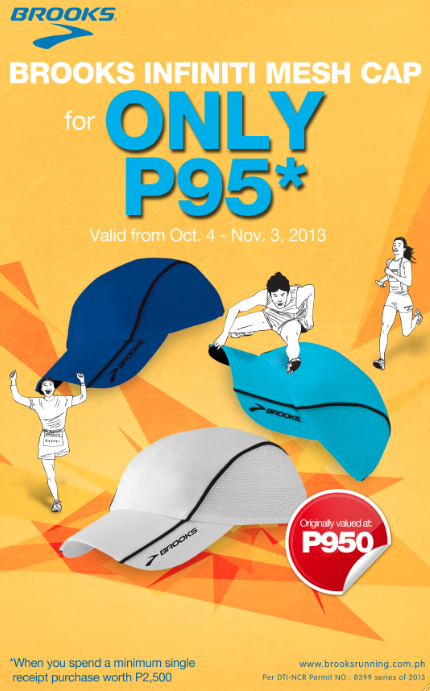 Enjoy up to 60% off on their products plus a chance to own this Infiniti mesh cap for only P95 when you spend a minimum of P2500.